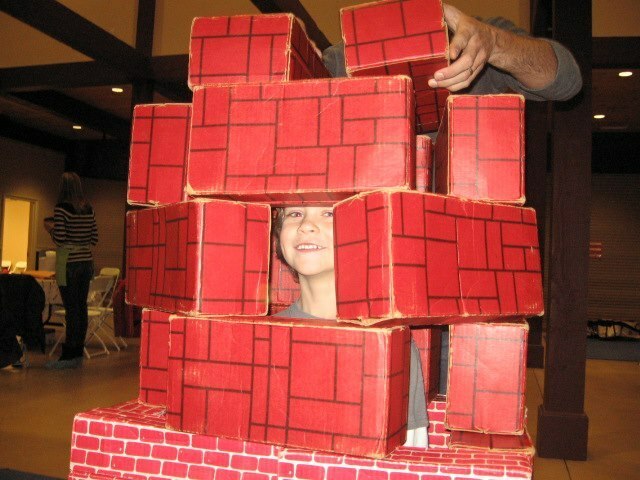 The Blue Ridge Partnership for Children hosts BLOCK Fest® events in Avery, Mitchell and Yancey Counties every year. 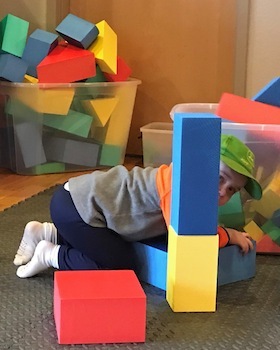 BLOCK Fest is a research-based, interactive exhibit that promotes early math and science learning for young children through block play. 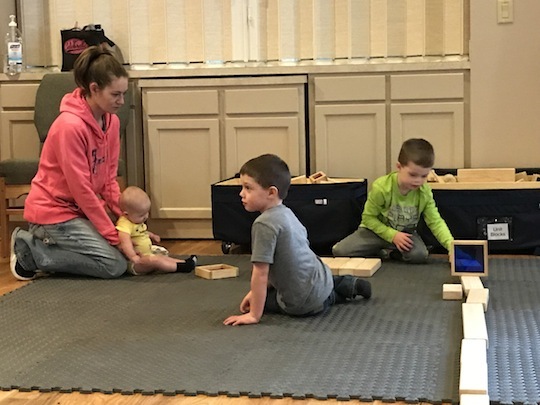 It also increases awareness for parents, preschool teachers, and the community in general about how early math and science learning impacts school readiness, and later math success. 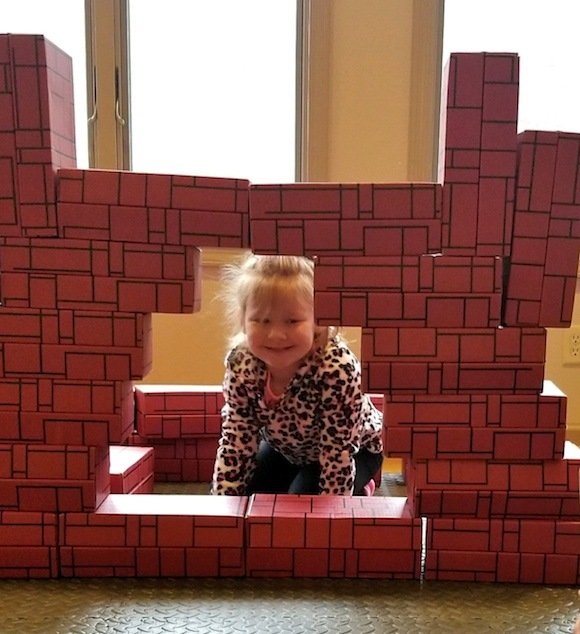 BLOCK Fest is an interactive exhibit that uses five different block play stations to provide a variety of early math and science concepts for children 8 months to 8 years. 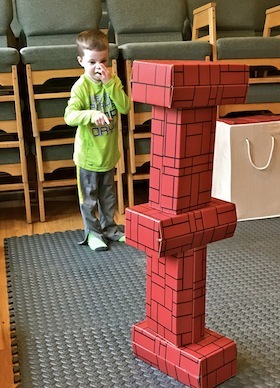 Kids have a great time building cool structures! BLOCK Fest provides opportunities for learning math and science concepts, and it gives kids social interactions and lessons in teamwork. 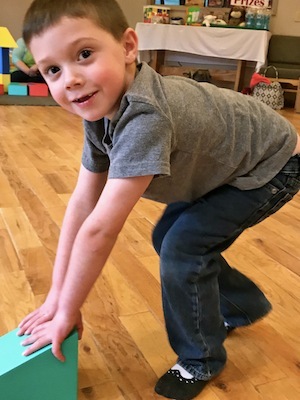 It’s a great time for the kids who attend, but it’s also a fun way to highlight the short- and long-term importance of early math and science skills. BLOCK Fest is a family interactive event where parents and children can form an emotional bond during the learning experience. 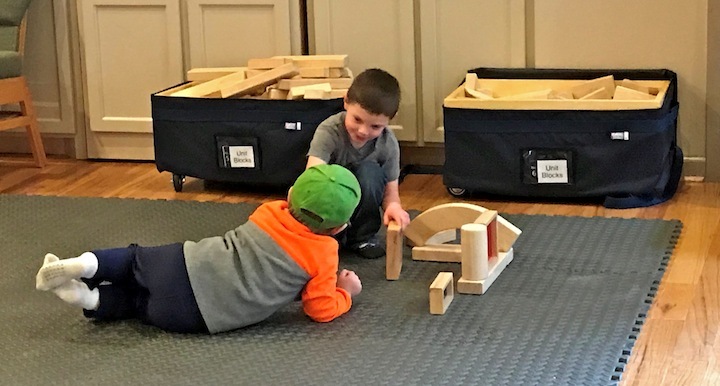 It also introduces parents and caregivers to the importance of early block play in building the foundation for later success in school in math and science. 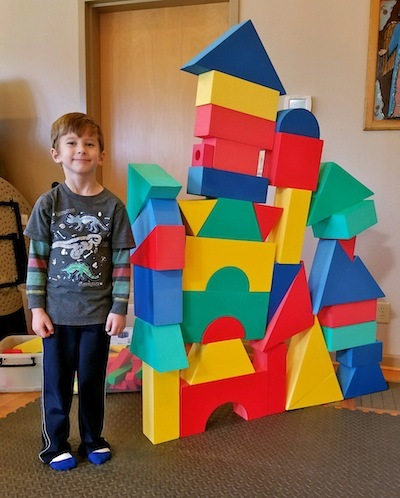 Future architect? Engineer? The sky’s the limit!